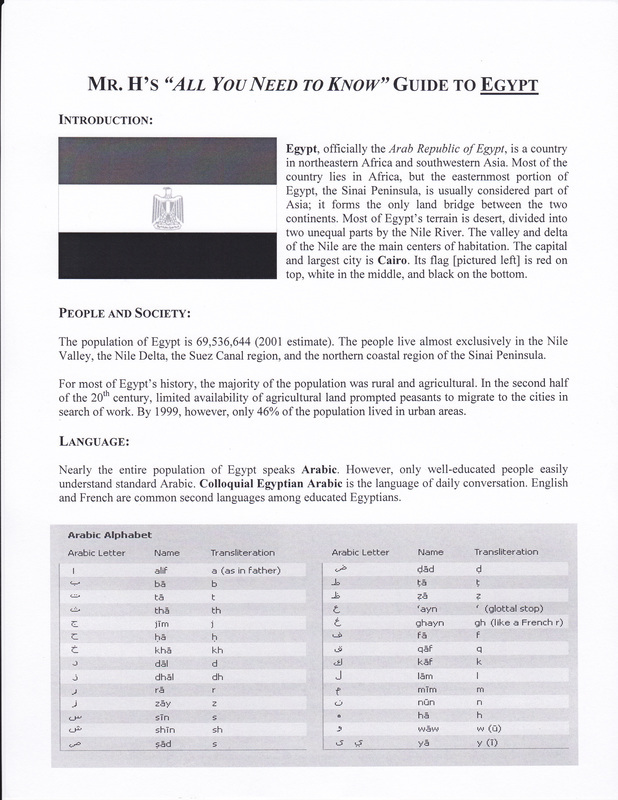 Who are Nutty & Spazz? 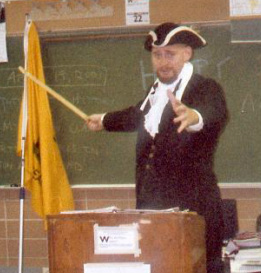 In 2000, while a student teacher at Holt High School [pictured left], Dr. Hartnell began writing packets to use in addition to the course text. 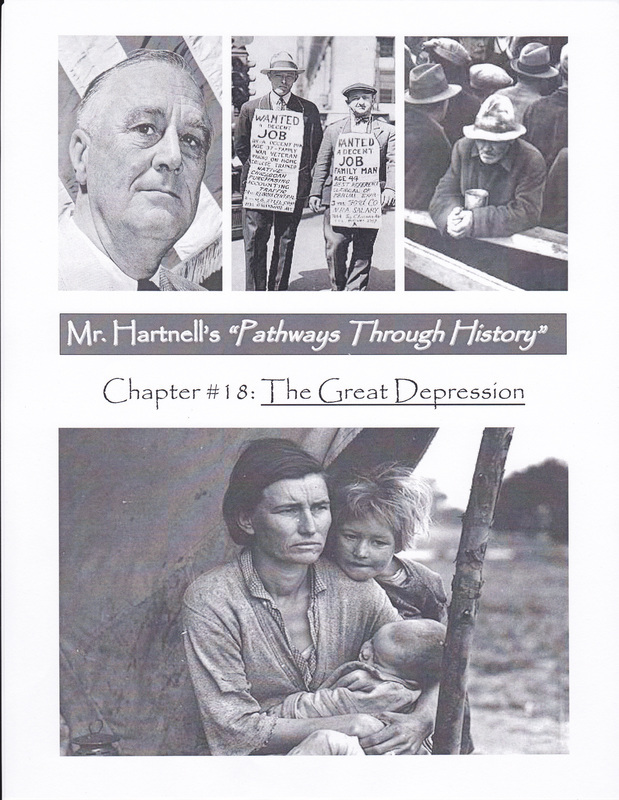 Originally called the "All You Need to Know..." guides, these packets grew into Dr. Hartnell's "Pathways Through History", which were so popular that they became the class textbook. 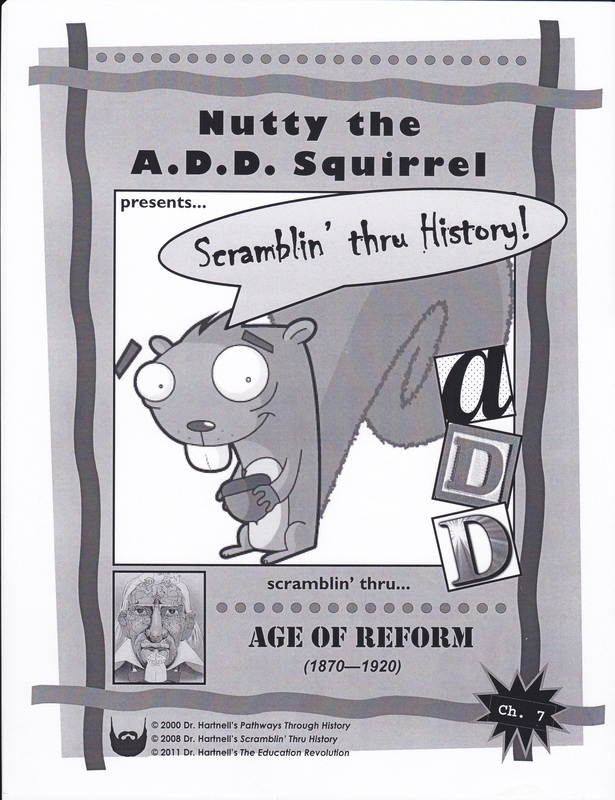 In 2008, Dr. Hartnell overhauled all of his packets to make them even easier to understand... thus Nutty the A.D.D. 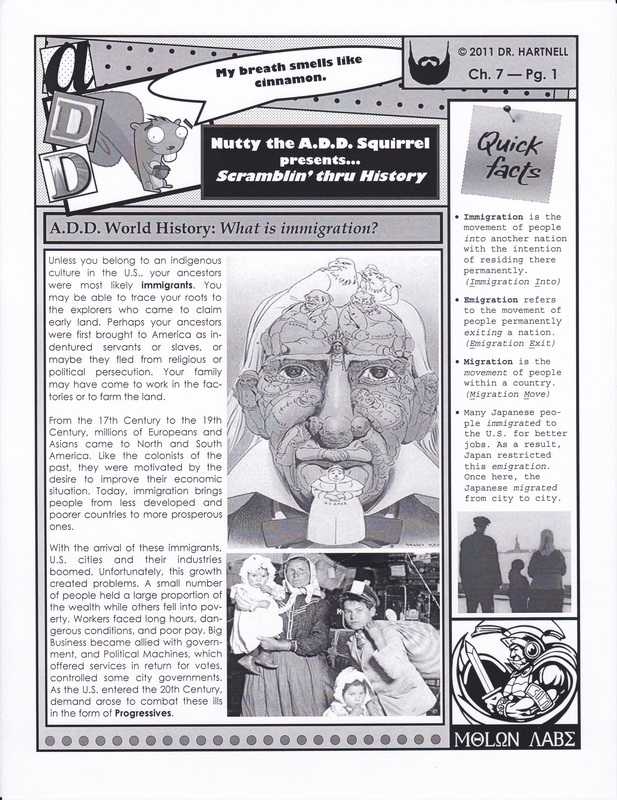 Squirrel's "Scramblin' thru History" was born! 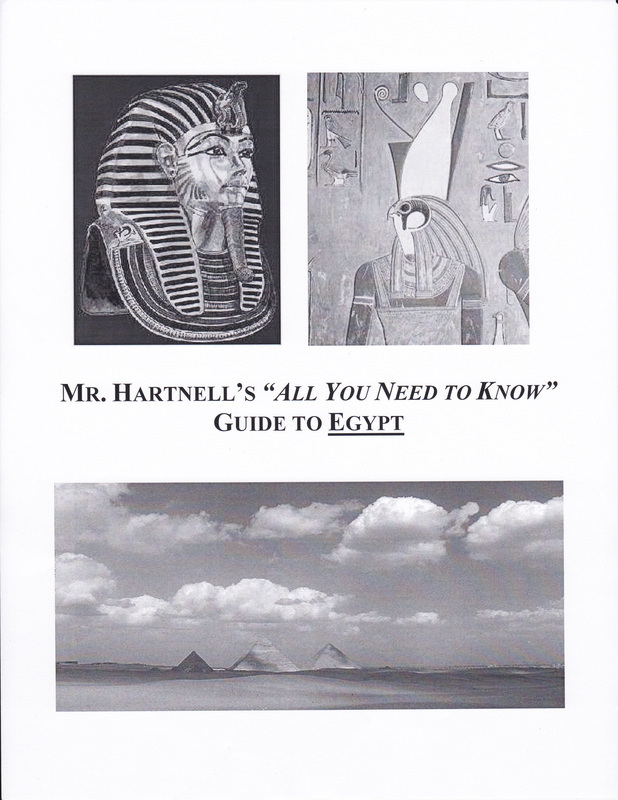 In 2012, Dr. Hartnell launched Nutty's very own site so everyone can access his material on the go! Four years after hitting the ol' "www", Nutty's A.D.H.D. cousin - aptly named "Spazz" - joined the crew! So here we are... the Internet. The ol' w-w-w. The World Wide Web. The "Final Frontier" for all of my guides, handouts, packets, and chapters! In 2016, I revisited the birthplace of Nutty and purchased the rights to use a cartoon beaver from Brad Fitzpatrick. Named "Spazz", this super busy beaver serves as Nutty's A.D.H.D. cousin. Spazz brings an even more condensed version of history to the table!